Productivity is the root of success. When you have a workforce that is always motivated to deliver quality results, you can ensure the upward growth of your business. Particularly for businesses in the IT and e-commerce industry, large monitor displays offer an array of benefits. It is more convenient for employees to use computer applications and streamline their operations with a larger screen turf. They are also less prone to errors when they have such advantage. They can easily switch tasks whenever needed and eliminates visual cluttering. Efficient information delivery is important to all business operations. This is why you have to take into account the conditions of your communication system. If it is not working properly often, your company is definitely missing a lot. Upgrade your telephone systems now to improve your communication stream. You can also make use of the Internet to better your workflow. Pieces of equipment with multiple features are a must for modern offices. They save you precious space and money. As they serve many purposes, you do not have to shuffle back and forth just to do a particular task. You can accomplish your scanning and printing tasks all in one place. Make sure, though, to choose the latest equipment to ensure a long service life. 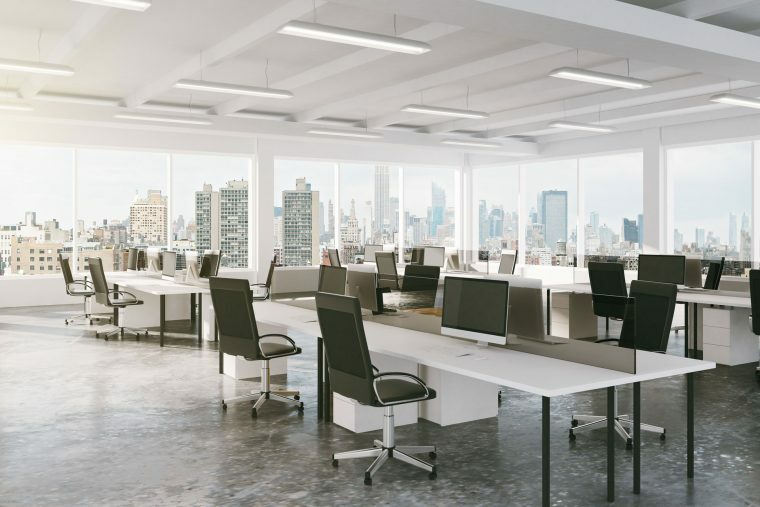 Partitions play a huge role in facilitating work productivity, but it takes a creative and efficient office layout design to make the most of their benefits. This is why we make sure that we provide only the most exceptional fitout services and partition solutions. Productivity is a product of smart office operations and efficient work environment. With our help, you can make your office a hub of productivity and reach for more goals. Contact us now to learn more about our products and services.